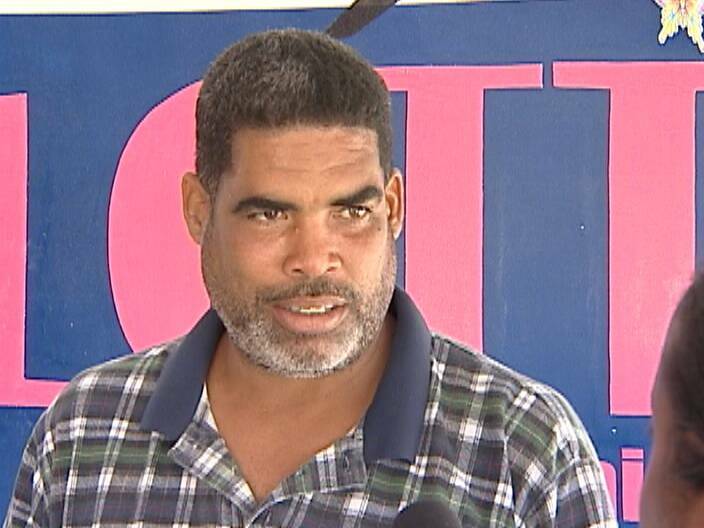 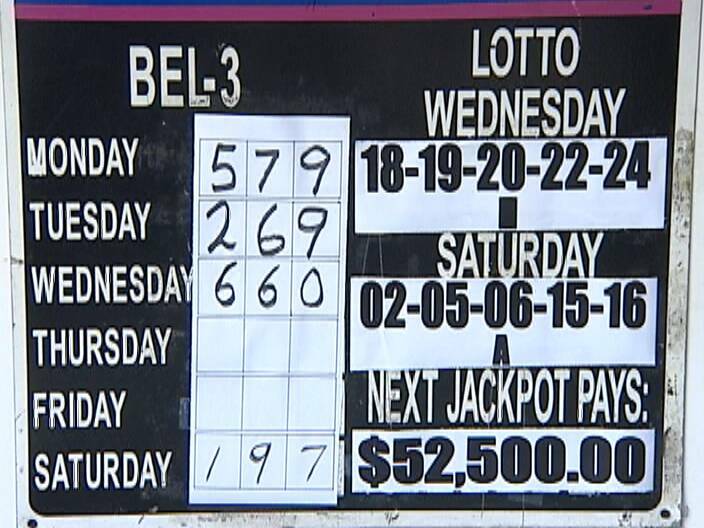 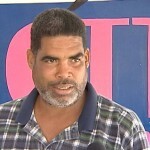 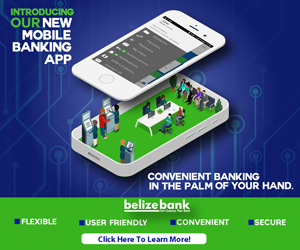 A Belize City man has deep pockets tonight after he won Saturday night’s Lotto Jackpot. 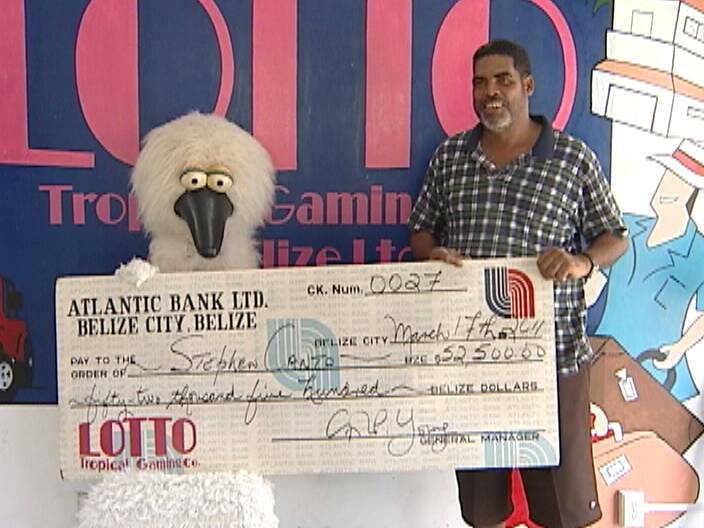 Forty-nine year old Stephen Canto collected his cheque at the Tropical Gaming Office this afternoon and News Five was on time to learn from him that he will invest his winnings in real estate. 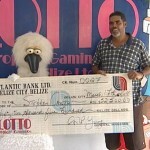 According to Canto, his luck finally changed after years of playing the game and he shared the strategy that got him the winning numbers: 02-05-06-15 and 16. 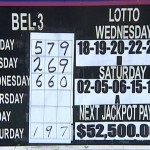 The jackpot was at fifty-two thousand, five hundred dollars and Canto took home forty-four thousand six hundred and twenty-five dollars after taxes.